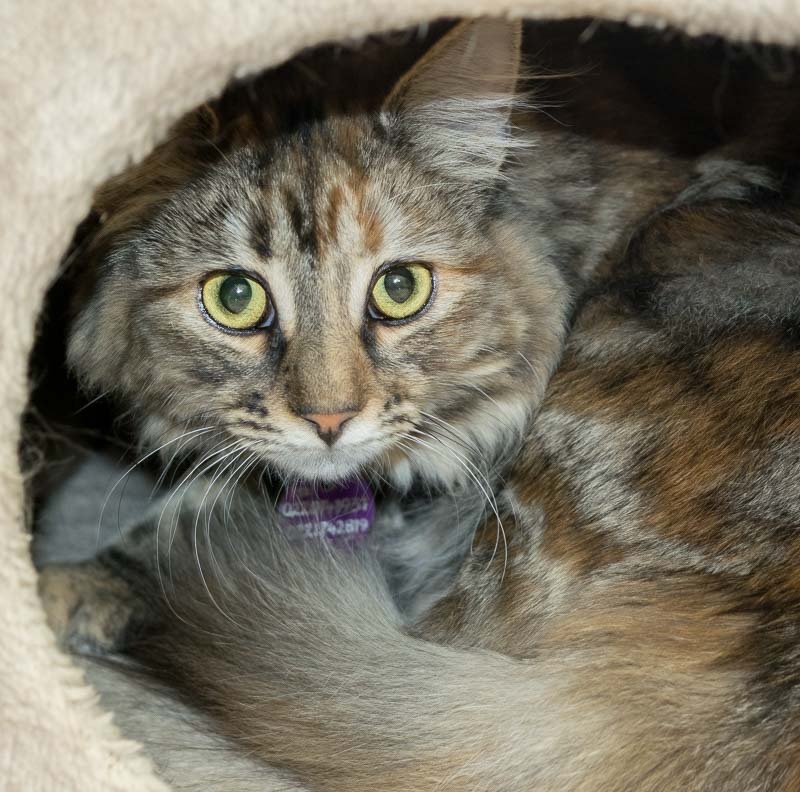 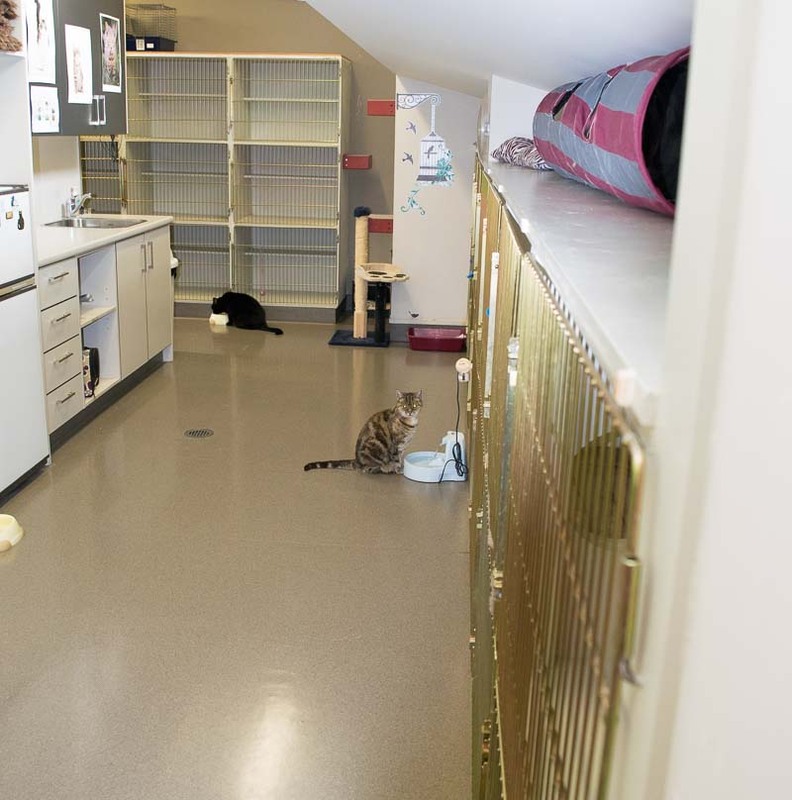 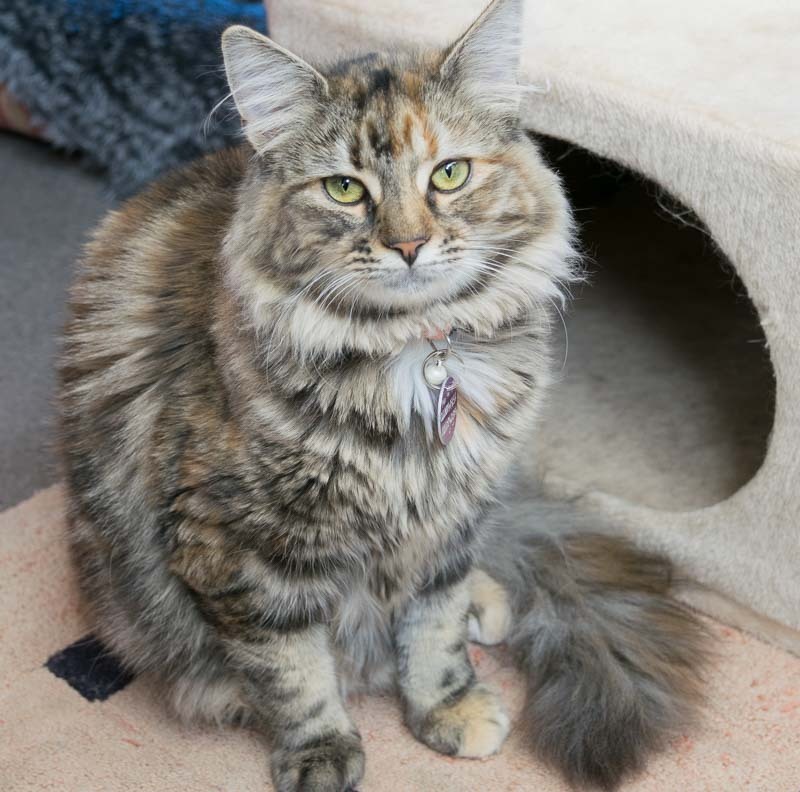 Our communal cattery has the capacity for 40 cats and is completely enclosed in the upper level of the clinic. 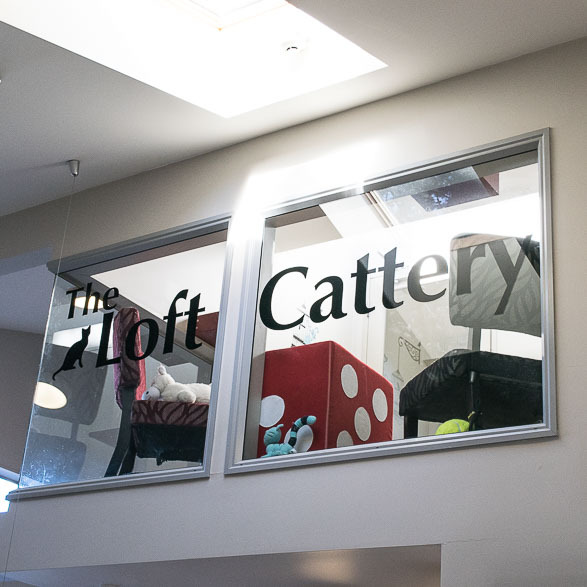 We have a fantastic viewing area where the cats can look down on the reception and waiting room. 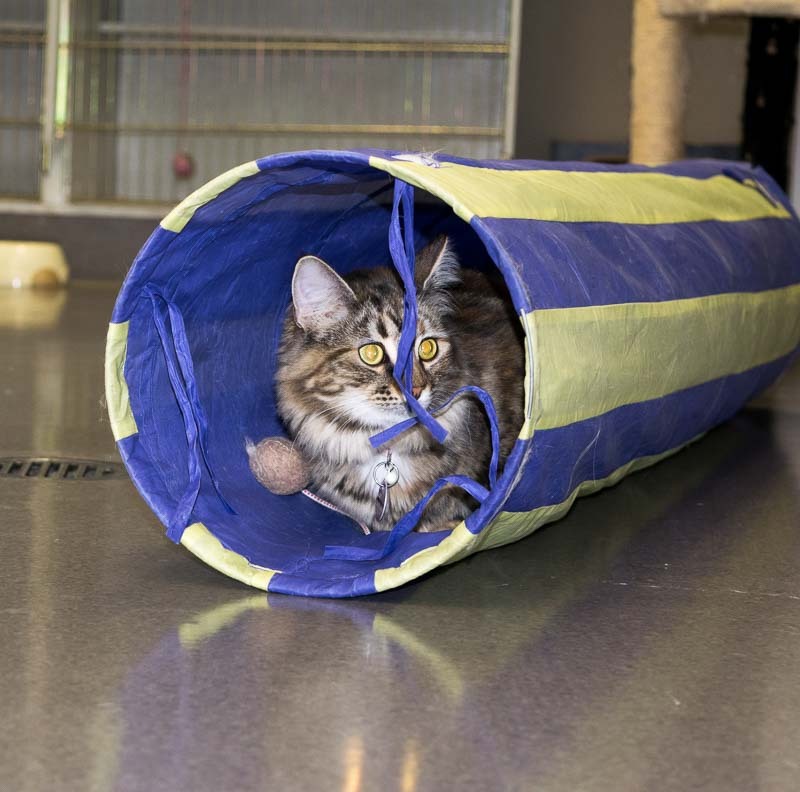 The cattery has its own ventilation and air conditioning to provide a disease free environment for the duration of your cats stay. 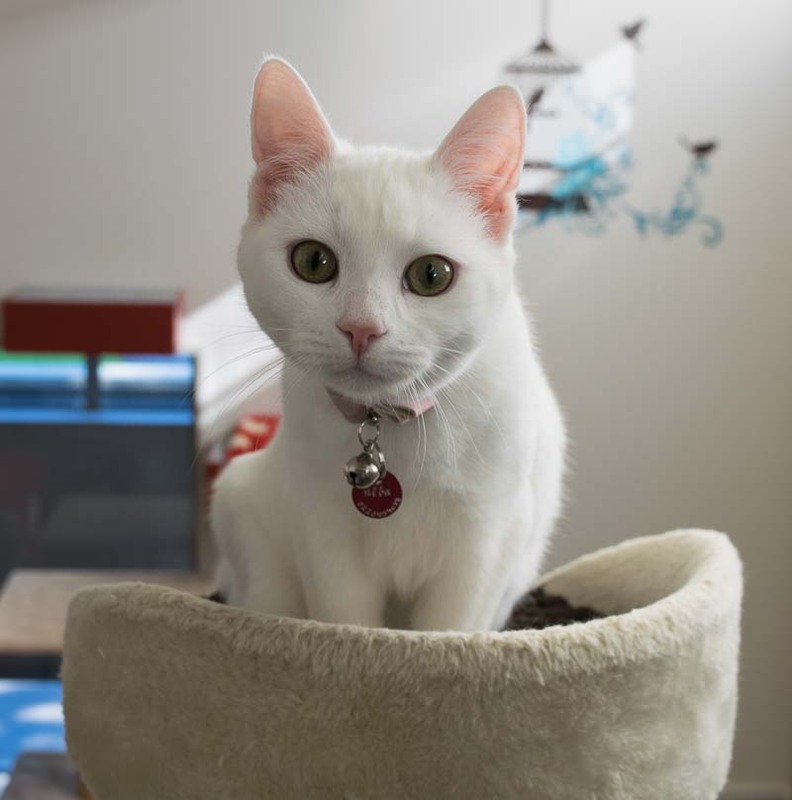 Our staff are dedicated and we have strict guidelines around the health status of the cats we board as well as individual monitoring of your cat’s daily food and water consumption. 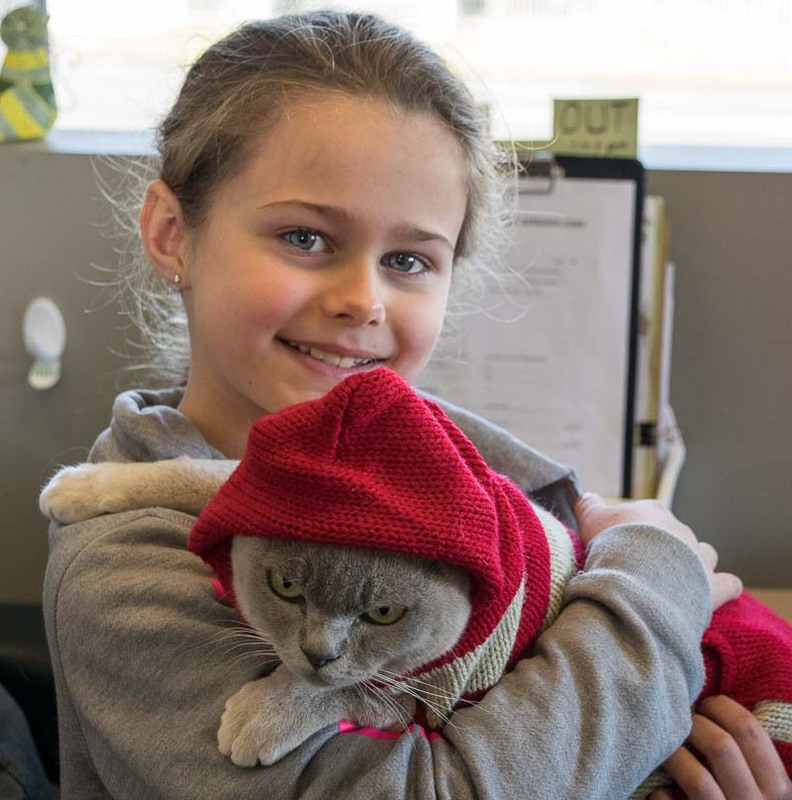 If needed, cats can be transferred to the hospital if they become unwell or pose a risk to the health of others.